HSK63F OZ25 462E Toolholder for ATC | DamenCNC B.V. 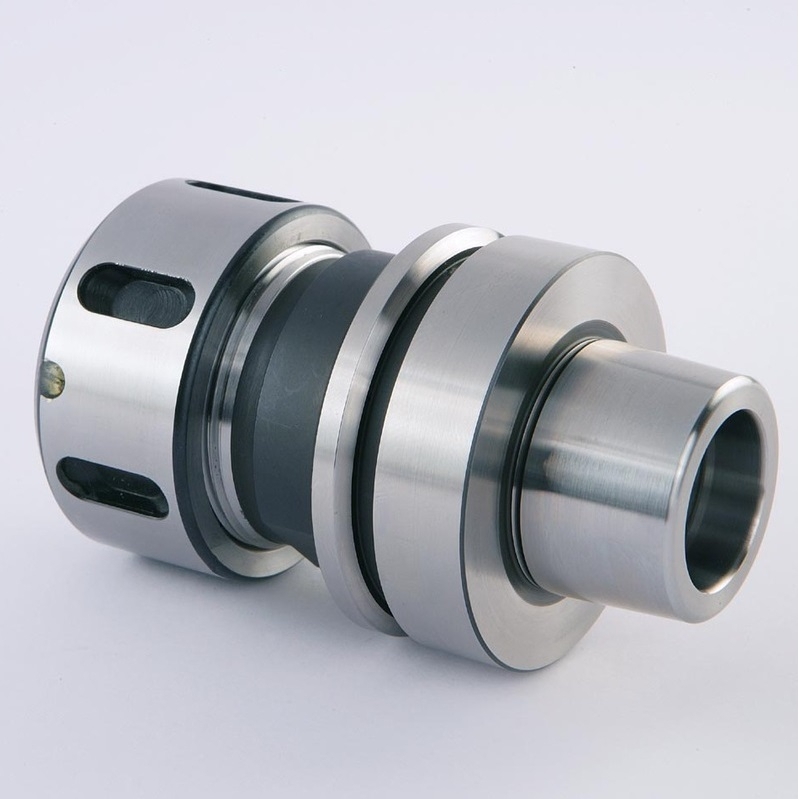 This type of toolholder has the OZ25 462E type of collet system. Most often we use ER collet system with our Milling motors, its affordable and has a good price/quality ratio. This OZ25 462E system is more precise than the ER system, and we recommend to use this, when you have long tools. 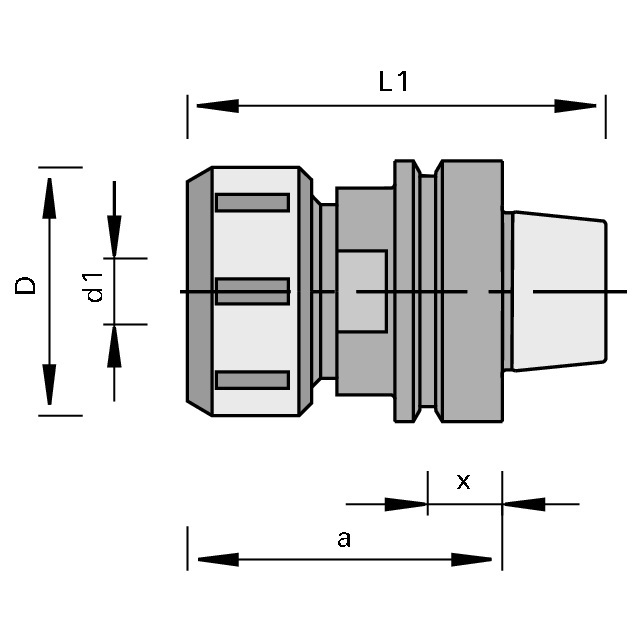 Often used in robotic milling for example. Its more expensive than the ER system, but if you have long tooling, its required, otherwise you will have vibration issues with the ER system. If you have the budget there is one system that is even better. This is the hydraulic crimp system from ETP. Its about twice as expensive as the 462E system.